Pat Trudell is a Seattle-area personal injury attorney. He has represented hundreds of people during his career in settlement negotiations, litigation, trials and appeals. 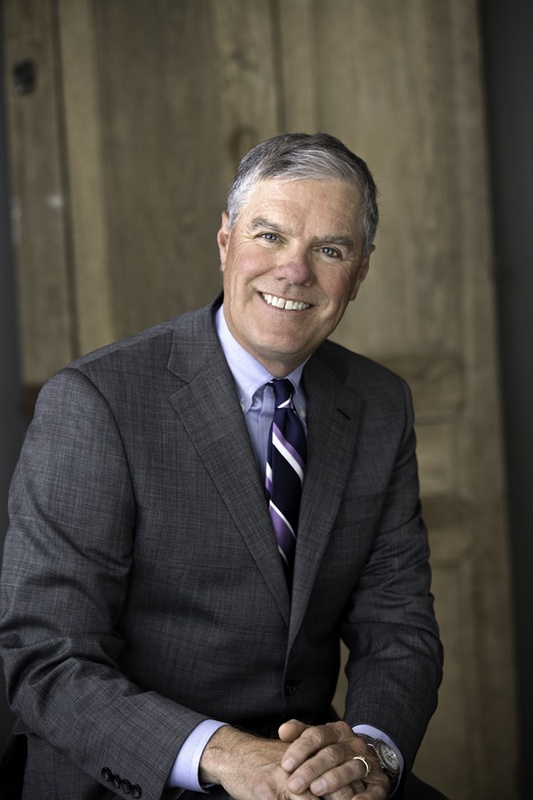 In addition to his for-profit practice, Pat Trudell has been recognized by the Washington State Bar Association, King County Superior Court and the Washington State Trial Lawyers Association for his public service work. Pat has a blog-www.zenlawyerseattle.com-where he posts thoughts on personal injury, how he practices law, personal injury as tragedy, Stanislavski in the courtroom and other areas of interest to people who suffer personal injury and are faced with dealing with insurance companies for their losses.